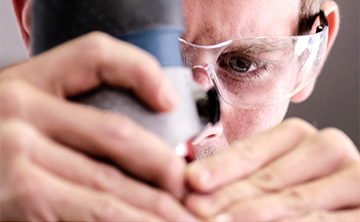 We’re proud to say our dedication to performance, precision and design is being recognized by some of the world’s most influential experts. 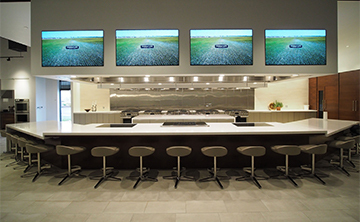 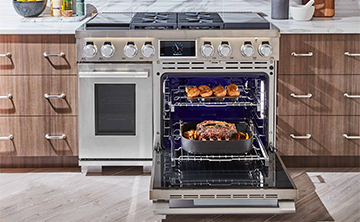 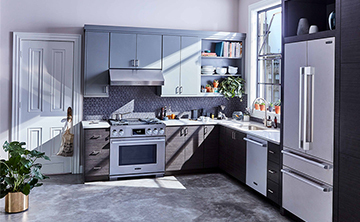 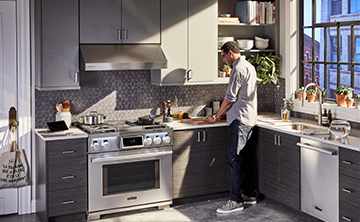 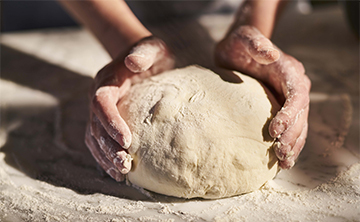 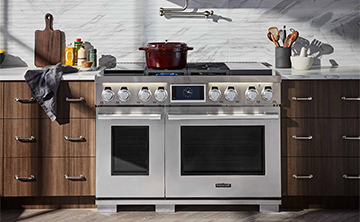 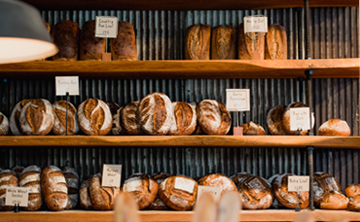 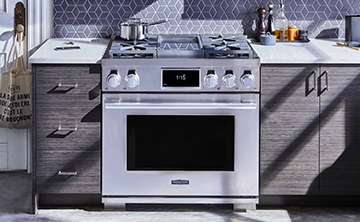 Innovations like designing the largest capacity steam-assist convection oven have led our 36-inch Dual-Fuel Pro Range to be recognized by two of the industry’s most prestigious award shows. 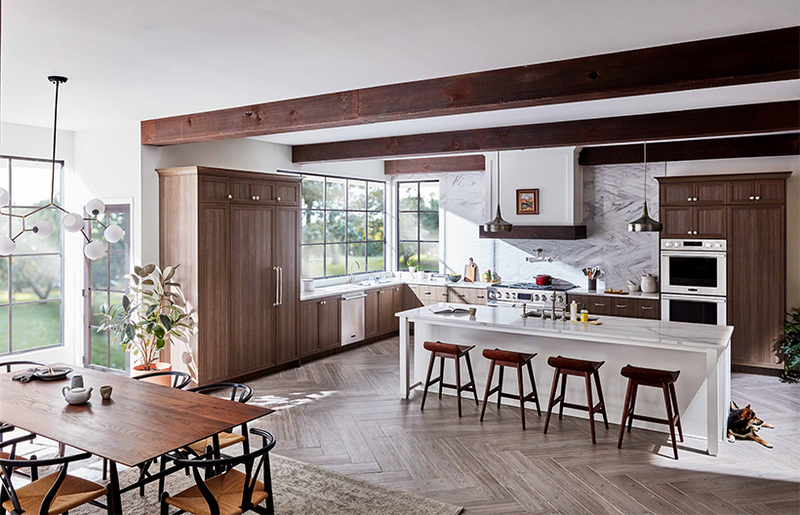 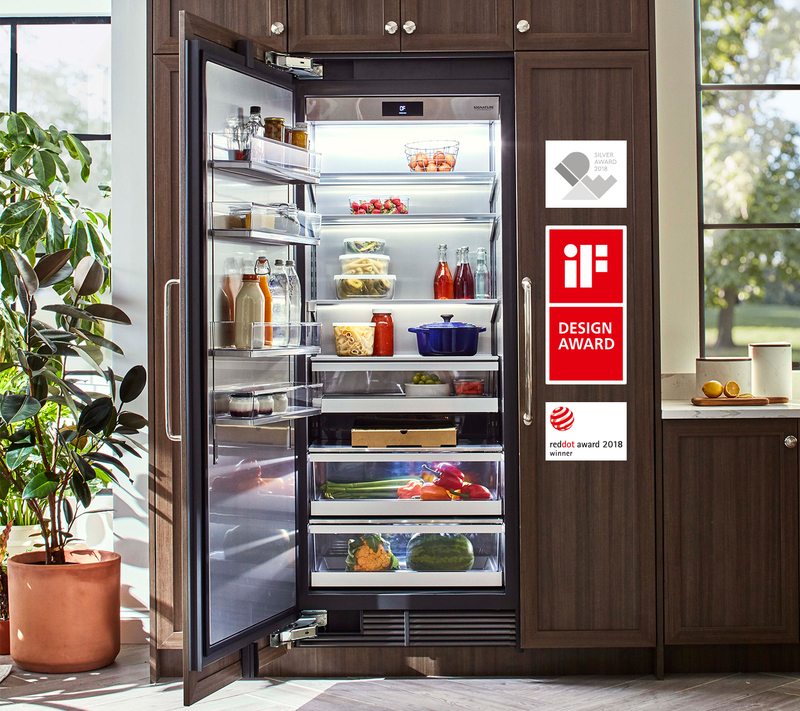 We received the 2018 IDEA Finalist Award and the highly coveted 2018 Red Dot “Best of the Best” Award – chosen by a global jury of 39 design experts. 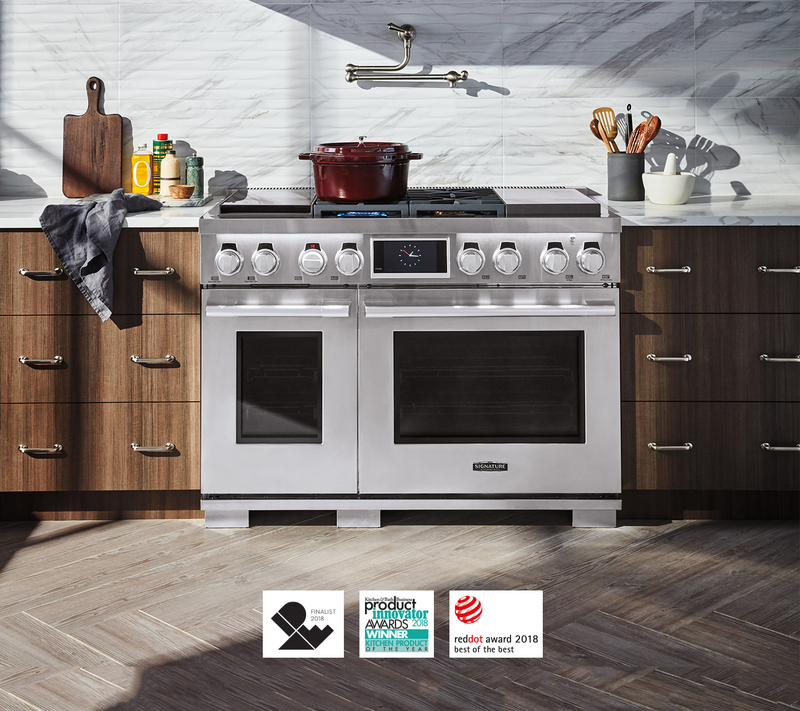 As one of the most versatile ranges in the industry, our 48-inch Dual-Fuel Pro Range is now also one of the most awarded. 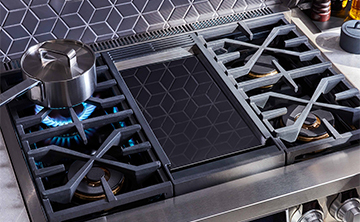 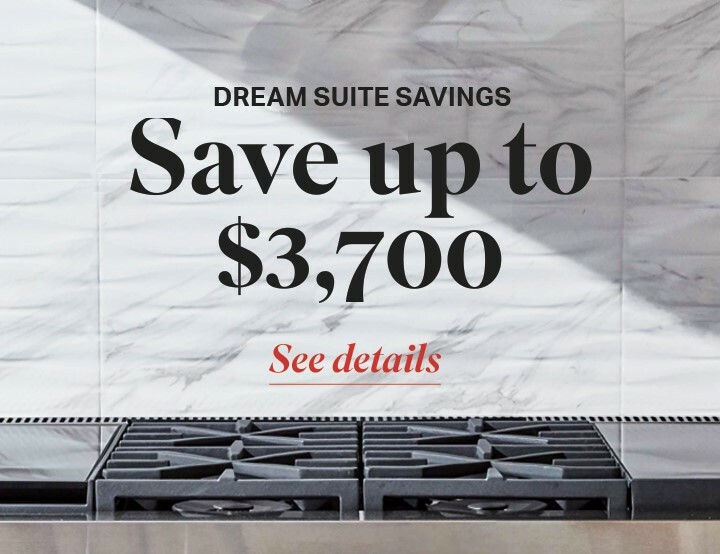 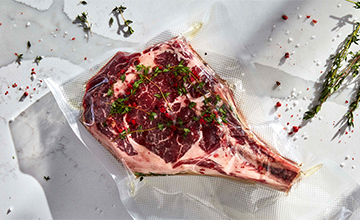 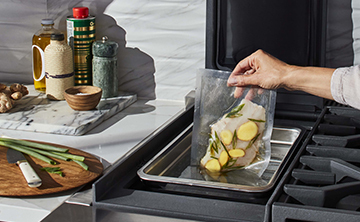 With first-of-its-kind built-in sous vide, induction and gas all on the cooktop, it received the 2018 IDEA Finalist Award, the Kitchen & Bath Business Product Innovator of the Year Award and the 2018 Red Dot “Best of the Best” Award. 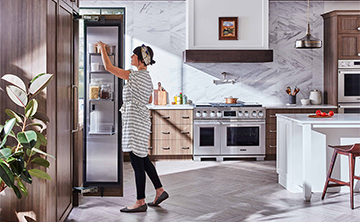 Our favorite feature on the 36-inch French Door Refrigerator has to be the first-of-its-kind 5-mode convertible drawer. 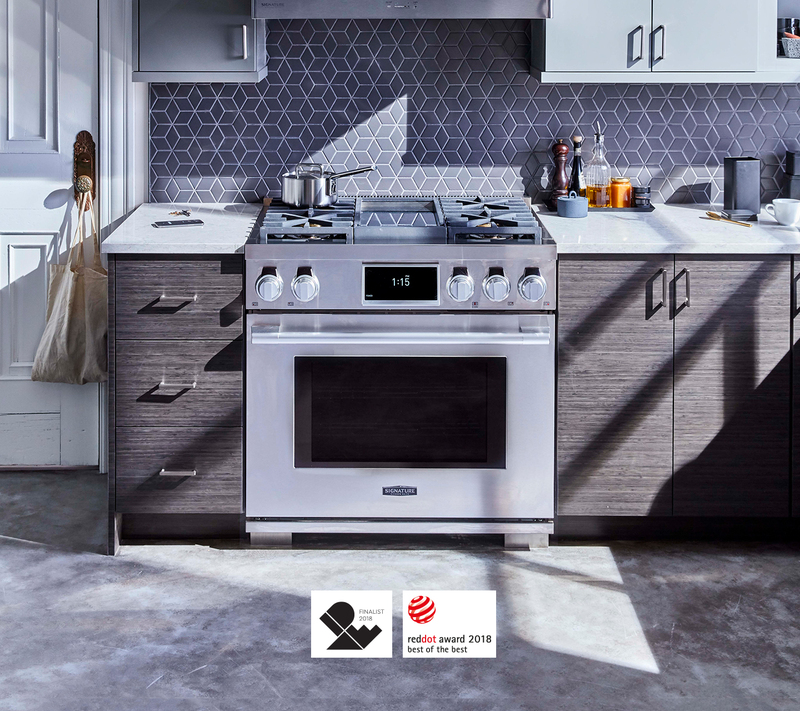 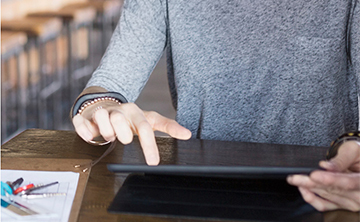 It seems to be a favorite of the industry’s experts too, as it was recognized for innovation and design with the 2018 IDEA “Silver,” the 2018 iF Design Award and the 2018 Red Dot “Winner” Award. 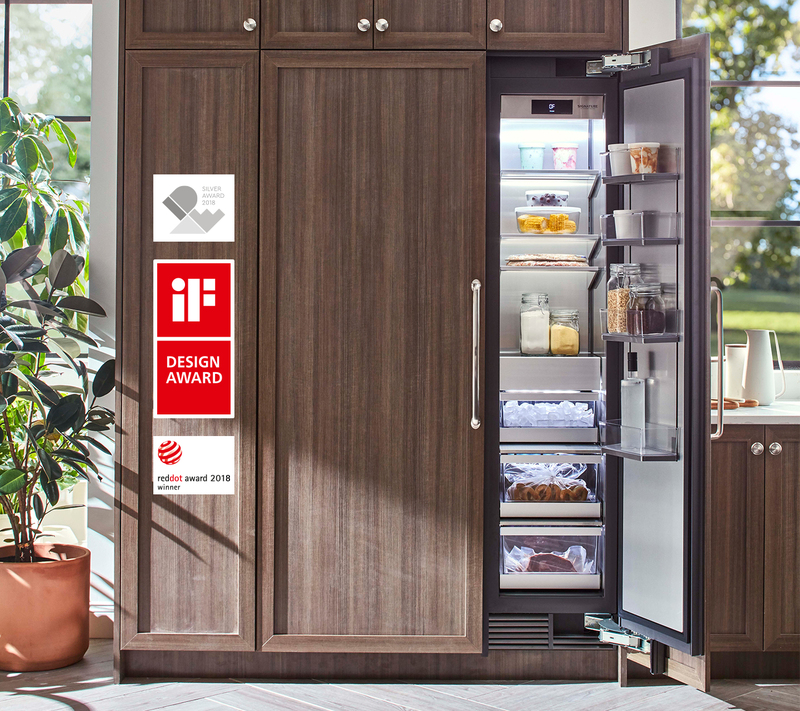 As the largest capacity column in the industry with one of the most versatile interiors on the market, it’s no surprise our 18-inch Integrated Column Freezer has received the 2018 iF Design Award and the 2018 Red Dot "Winner" Award. 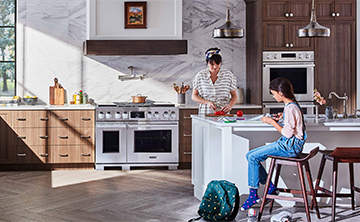 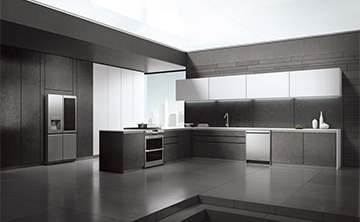 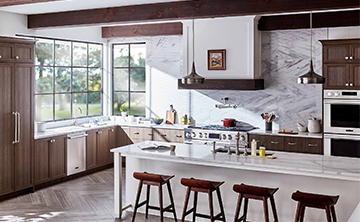 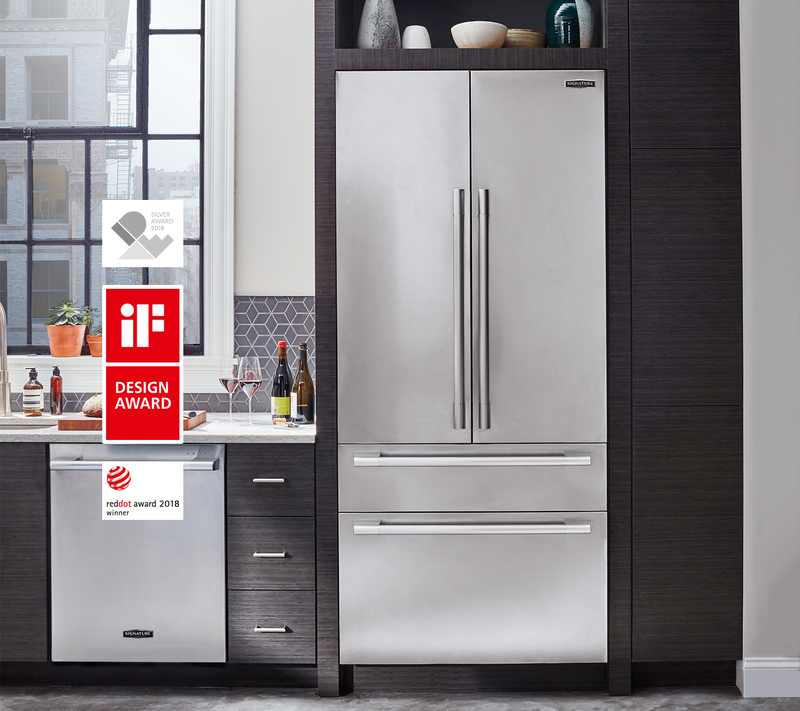 Thanks to its brilliant engineering and design features, our 30-inch Integrated Column Refrigerator is not only the industry’s largest capacity column refrigerator it’s also a three-time award winner with the 2018 IDEA "Silver" Award, the 2018 iF Design Award and the 2018 Red Dot "Winner" Award.